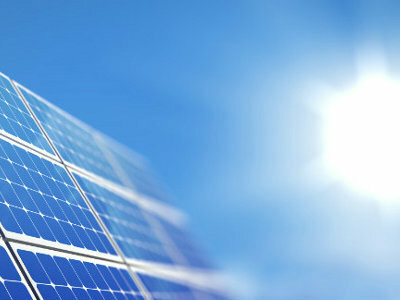 Since 31st July 2018, SEAI are offering homeowners a grant of up to €3,800 to support the installation of Solar PV panels and battery energy storage systems. 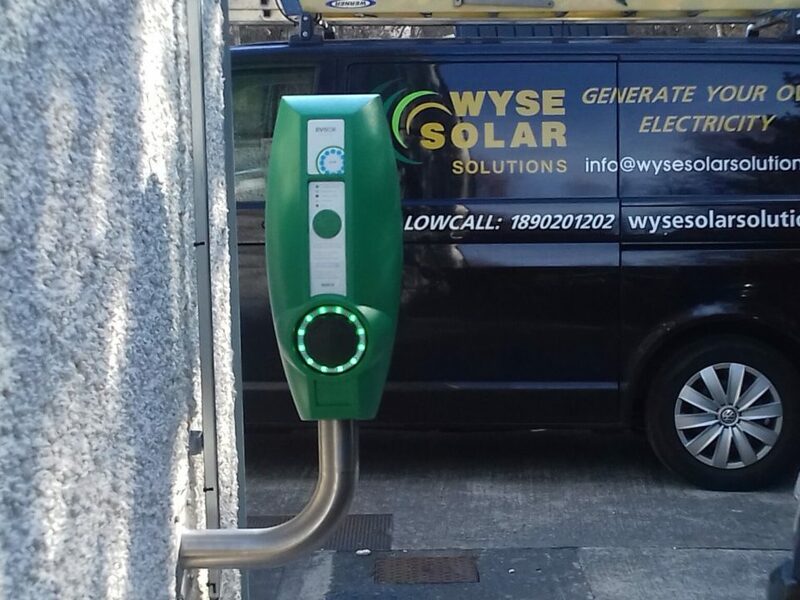 At Wyse Solar, we provide ‘no commitment’ free quotation on your property and all you need to do is give us your Eircode. We can view your property via satellite imageSolar PV will reduce the electricity you currently purchase from your supplier and save you money and the grant is available for all new Solar PV installations. To get a quotation emailed to you, simply click here. 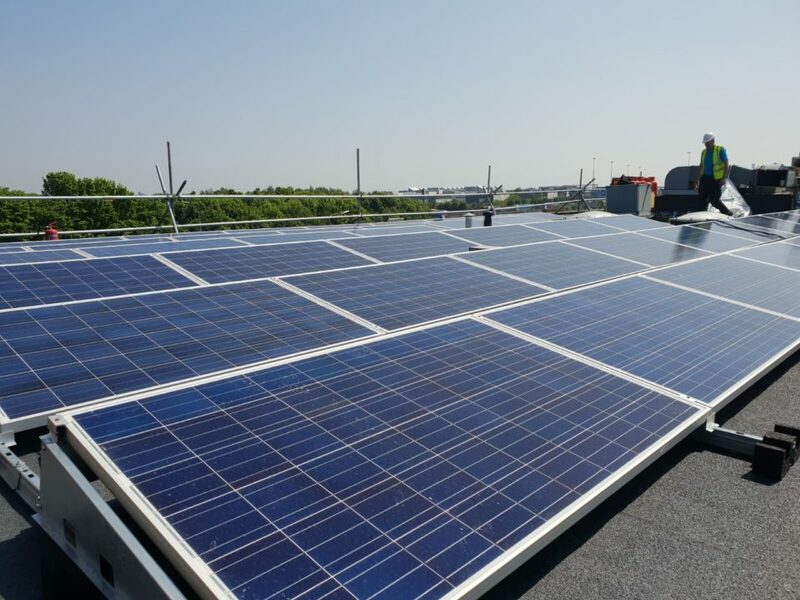 Glanbia, one of Ireland’s largest multinational Companies have engaged Wyse solar solutions to commence the supply and installation of Industrial E.V points at a number of their Irish facilities. https://www.carchargers.ie/ To date their head offices at Kilkenny and in Dublin have been completed. The units chosen were duel 7.4 Kwp E.V box systems with full back office support allowing for monitoring and usage included. It is hoped the next number of installations will incorporate excess power generated from P.V systems will be diverted to the E.V chargers.